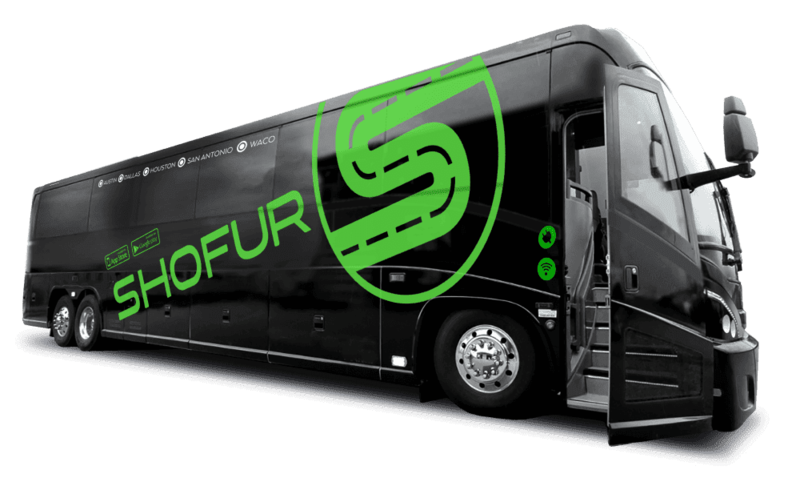 Shofur connects you to the most coach buses and charter buses in Staten Island NY. As the leading bus rental company, Shofur links you to over 300 vehicles around Staten Island. Most buses come equipped with comfortable seating, audio systems and televisions, luggage space, and modern lavatories. Contact us for more details and rates in Staten Island.